Should Super Bowl Monday Be A National Holiday? 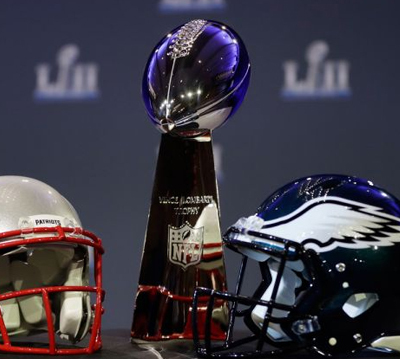 Most workers say Super Bowl watch parties can mean a late night followed by a rough Monday morning. However, Captivate Office Pulse survey reported 89% of professionals have no plans of calling in sick or showing up late Monday after the big game.